Cap God he was suppose to play for the NBA before being a rapper. So there’s that. 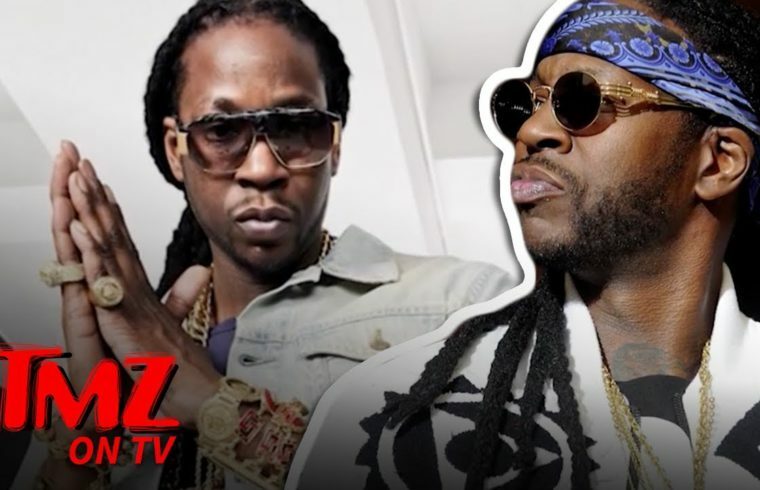 2chainz to damn tall not be invited for a NBA event…get him in..